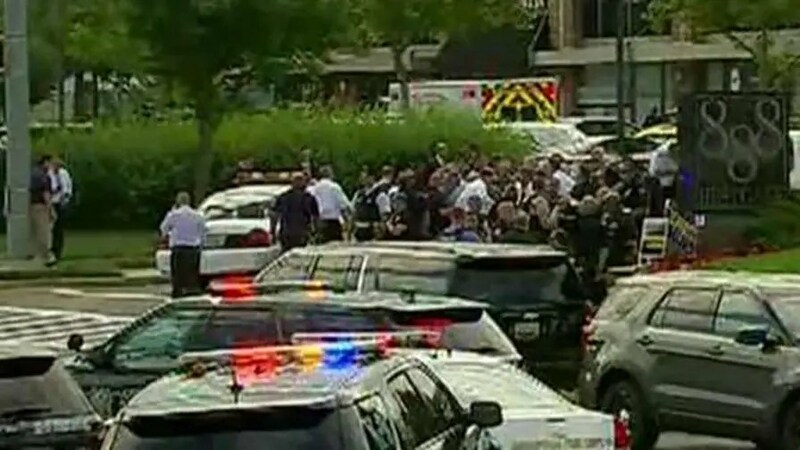 Described as a man in his 30s, Ramos was taken into custody after he allegedly shot journalists and other employees of the Annapolis-area newspaper. 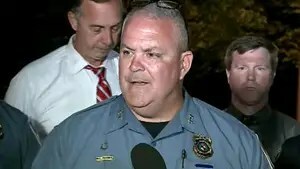 Ramos reportedly had a history with the Capital Gazette, as reports said he sued the paper and one of its columnists for defamation in 2012. Investigators had trouble identifying the suspect via his fingerprints because his fingers were mutilated, Fox News has learned. It was not immediately clear whether he self-mutiliated his fingertips to avoid being identified, if he sustained injuries during the shooting or if he had longstanding injuries. Twitter accounts seemingly belonging to the suspect included images of a gun pointed at someone’s head and multiple profanity-laced tweets. This is a developing story; please check back for updates. Fox News’ Chad Pergram and The Associated Press contributed to this report. Nicole Darrah covers breaking and trending news for FoxNews.com. Follow her on Twitter @nicoledarrah or send her an email at nicole.darrah@foxnews.com.